With the team’s new SKODA FABIA WRX Supercar, 10 DAYS of testing been completed as part of FIVE different sessions at FOUR different tracks, including at RIGA in Latvia (that will host round nine of World RX on 13-14 September) and at METTET in Belgium. THREE different drivers, Qatar’s NASSER AL-ATTIYAH, Netherlands’ KEVIN ABBRING and Norway’s MADS OSTBERG have completed over 1000 KILOMETERS in the Fabia WRX, with over THREE of those kilometres IN THE AIR! Running in wet and dry conditions, 66 DRY COOPER TIRES have been used and 20 WETS, along with over 1000 LITRES of fuel. 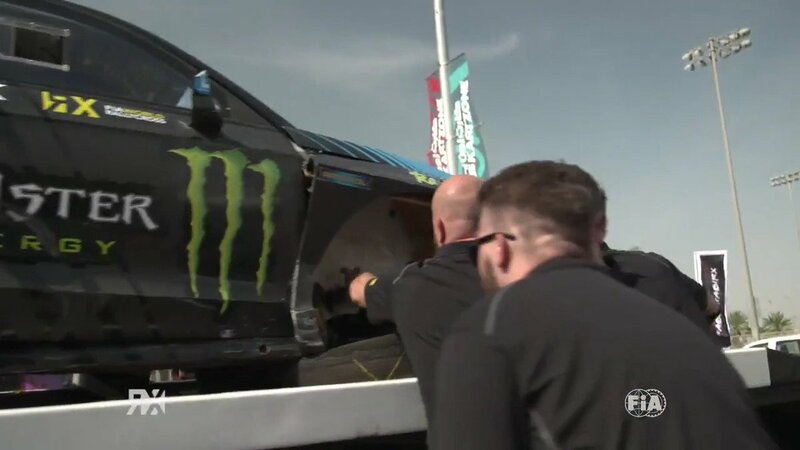 The team isn’t stopping there though and has more test sessions planned before the first round at the World RX of Abu Dhabi at the Yas Marina Circuit on April 5-6.